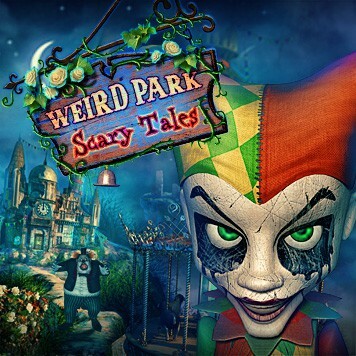 Louis the Clown and Mr. Dudley are back in an all-new disturbing adventure full of twisted versions of children’s fairy tales. 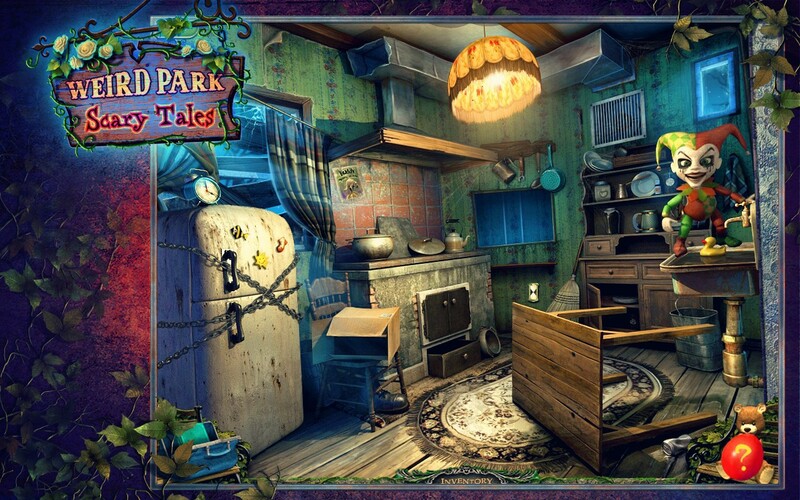 Play through the dark and well-crafted puzzles, discover hidden objects, and rescue the children who have been taken to the evil clown’s tower. 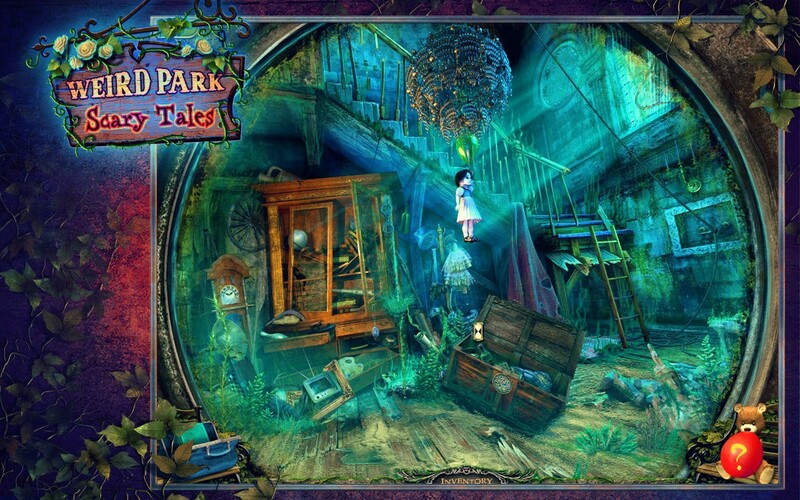 You will be drawn in by the amazing story, the creepy atmosphere, and the awe inspiring cinematics. 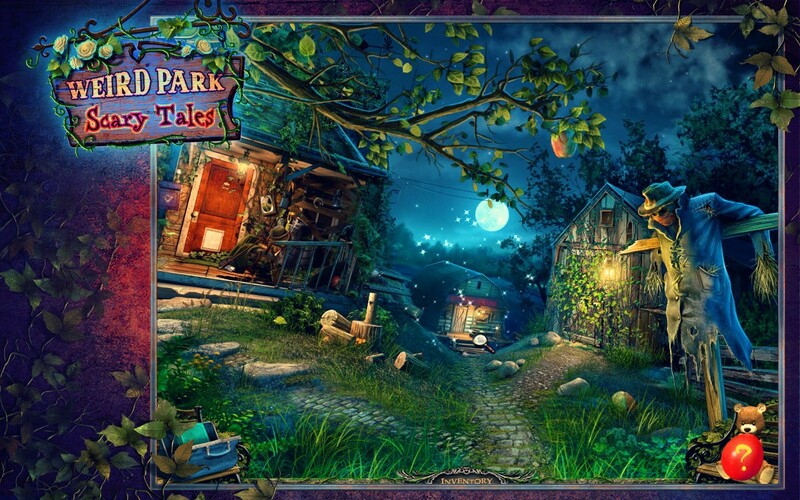 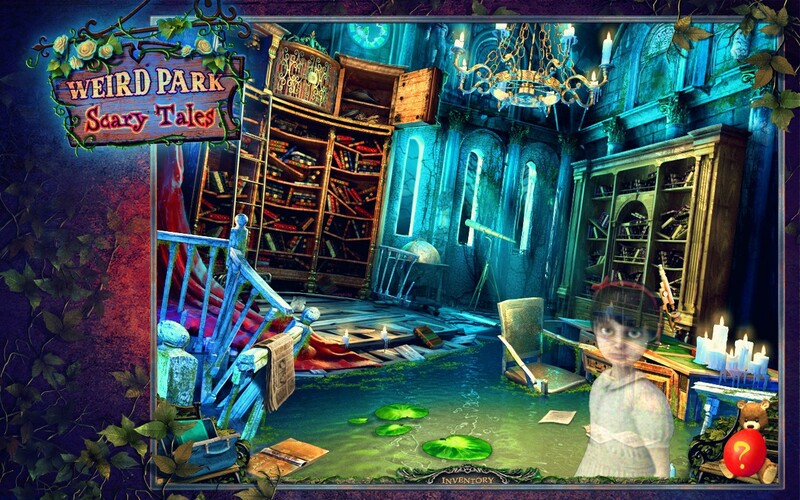 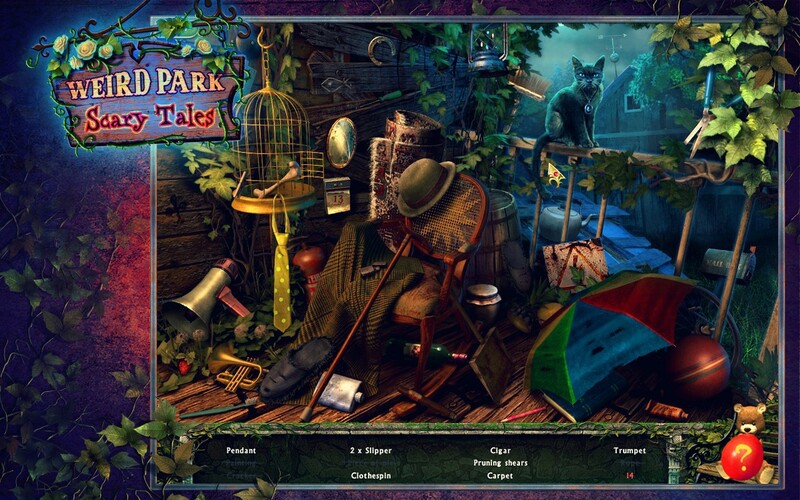 Prepare for anything in Weird Park: Scary Tales!